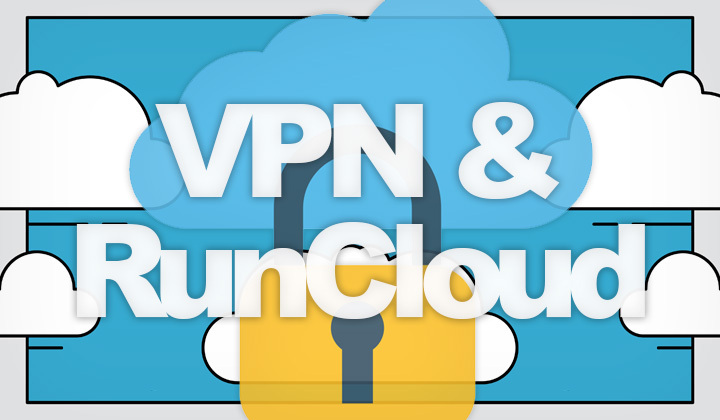 These are the steps I’ve used to set up a VPN connection to RunCloud managed VPS server, with OpenVPN running on Ubuntu 16.04. I’ve added brief explanations of each step for a quick copy/paste job. First install the basic OpenVPN package and “easy-rsa”, a simple shell based CA (Certificate Authority) utility, with related dependencies. The following command creates the server certificate, hit enter for all questions, including the ‘challenge password’ & ‘optional company name’. Except, answer ‘y’ twice in the end, when it asks to sign and commit requests for the certificate. This is how you can create the Client Certificate and Key Pair files directly on the server which you can then copy over to the VPN client host. In RunCloud management (manage.runcloud.io), you can open the port in your firewall easily. Navigate to –> Servers, “server name”, Security and select “Add rule”. Define a globally open port, for the UDP protocol (or TCP is you are using that), or use a rich rule to restrict port connections to an IP or IP range. In this example, I’m using Tunnelblick on macOS as my VPN connection client to connect to the newly set up Ubuntu VPN server. Download a copy of the “client.ovpn” file to your client machine and open it with Tunnelblick. Answer yes, to use the openvpn-down-root.so’ plugin for OpenVPN. If you want to use OpenVPN 2.5 or later, you need to remove ‘comp-lzo’ from both server.conf & base.conf (deprecated in OpenVPN 2.4). Find out more about RunCloud VPS manager here. Comments are welcome in the box below. Thanks for your visit! David.